A grand total of 50 new titles will be joining Sony’s video game streaming service in the PlayStation Now December update. 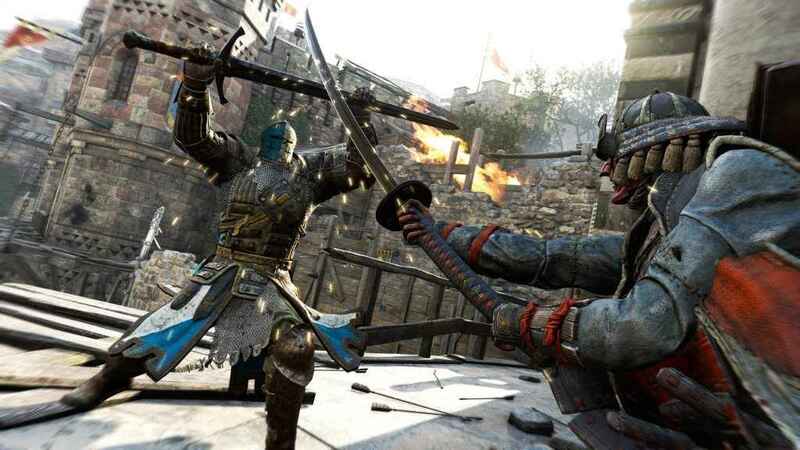 Headlining the list is Ubisoft’s For Honor – the tactical, multiplayer brawler which brings together warriors from various historical periods and cultures to do battle in an array of tense online melees. However, with Mount & Blade: Warband and Playdead’s hauntingly beautiful Limbo included on the list, there’s something to suit all tastes. To make it easier for subscribers (and potential subscribers) to find the games they’re looking for, we’ve listed all 50 in alphabetical order. With the inclusion of these 50 titles, PlayStation Now’s library boasts an impressive 600 titles; including the likes of Red Dead Redemption and The Last of Us Which perhaps goes some way to explaining why, according to recent statistics, it’s more popular than the Xbox Game Pass. For those interested in taking a closer look at PlayStation Now, a 12-month subscription costs £84.99. Alternatively, a one-month membership can be obtained for just £12.99. Check out Sony’s dedicated FAQ for more information. OMG you actually have the list of what games are new!!!! Thank you!! !